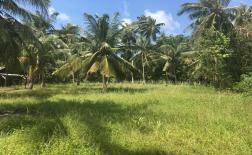 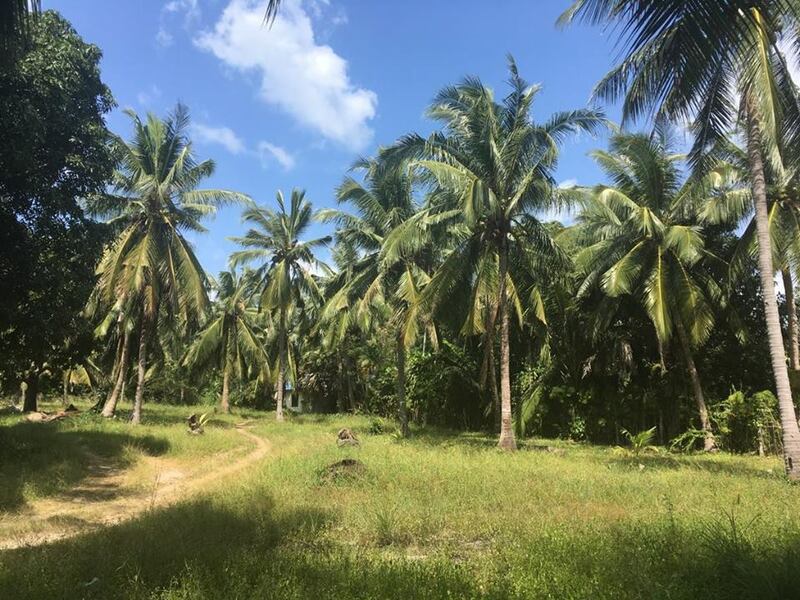 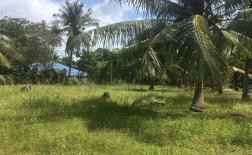 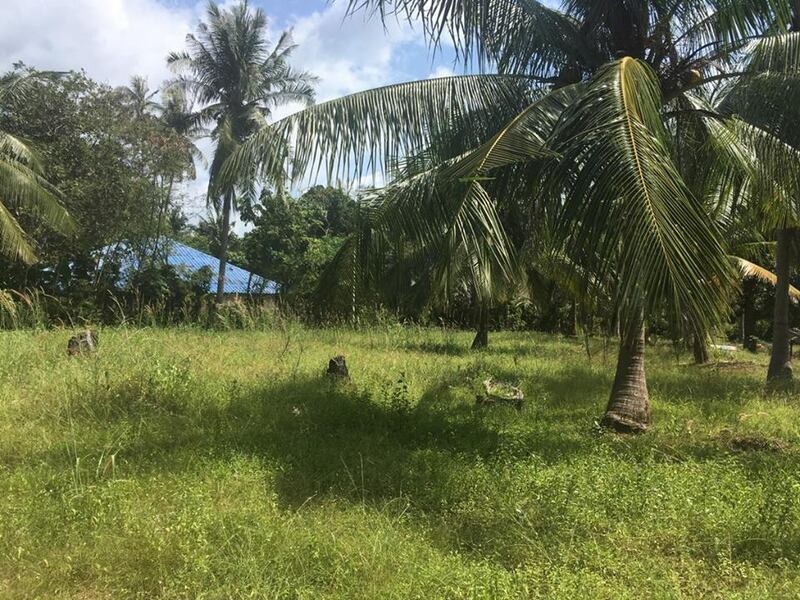 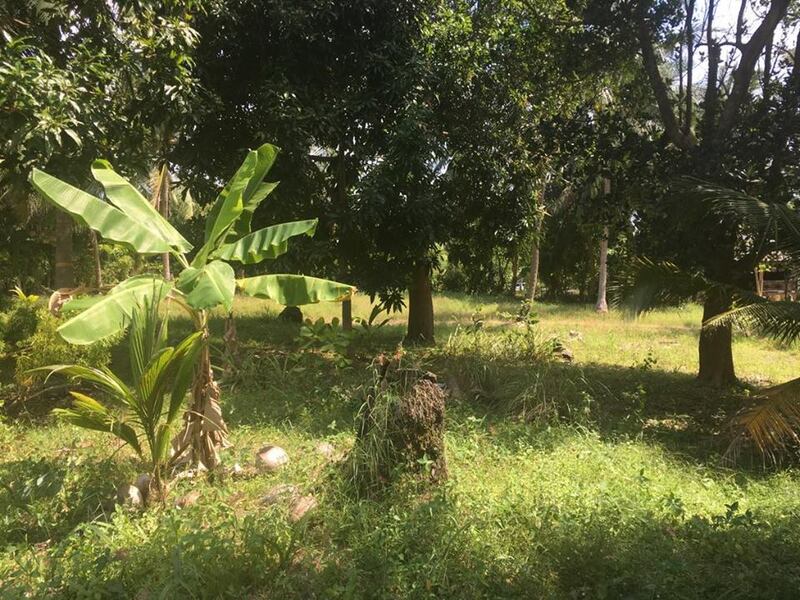 Located in Sri Thanu, on the West coast of the island, on Hing Kong road and walking distance to the beach, this land is perfect for a small house development. 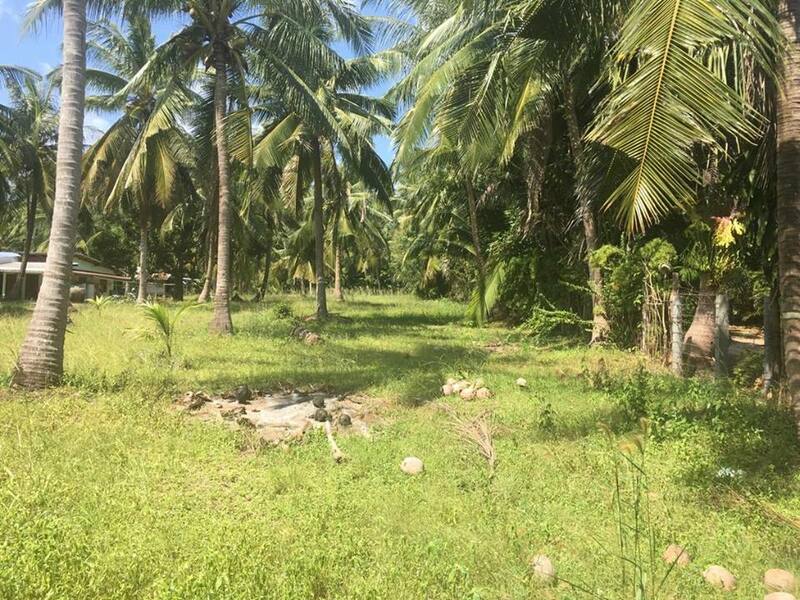 The area is very famous among tourists, especially the yogies who will love to stay on quiet places like this one, close to Sri Thanu beaches and yoga hubs. 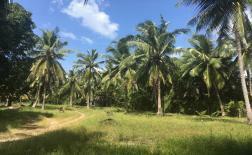 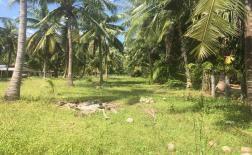 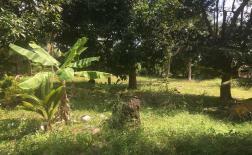 The land itself has beautiful coconut trees, it is flat and easy to build.